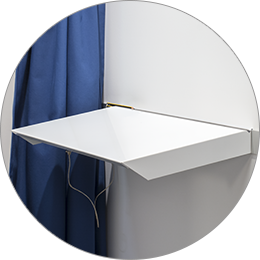 Modular voting booths from System Standex are easy to build and dismantle all secured with an allen key or hex key fixing.The booths can be built and linked in a continuous row. 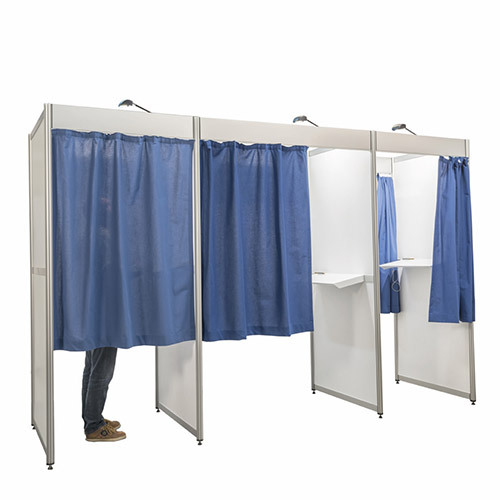 The voting booths are available with a back panel and a curtain (blue or grey) fitted to one or both sides creating an entrance and exit. The booths also come complete with a LED spotlight and shelf with pencil. 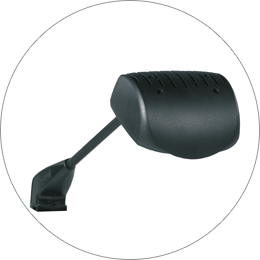 System Standex have manufactured and supplied quality voting booths for many years which are robust and are designed to be used many times over. 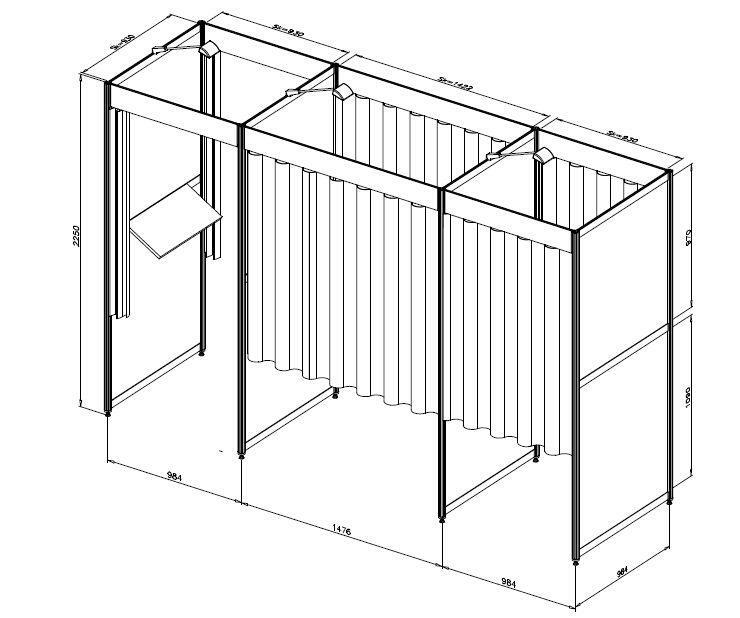 The booths are available in the suggested modular sizes or manufactured to your specification. 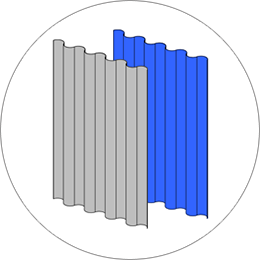 Our example shows the most common sizes, but are available in other sizes and colours for curtains, cross rails and upright.